Now don’t just see it, but even feel it. Reinforce stone floors like never before. 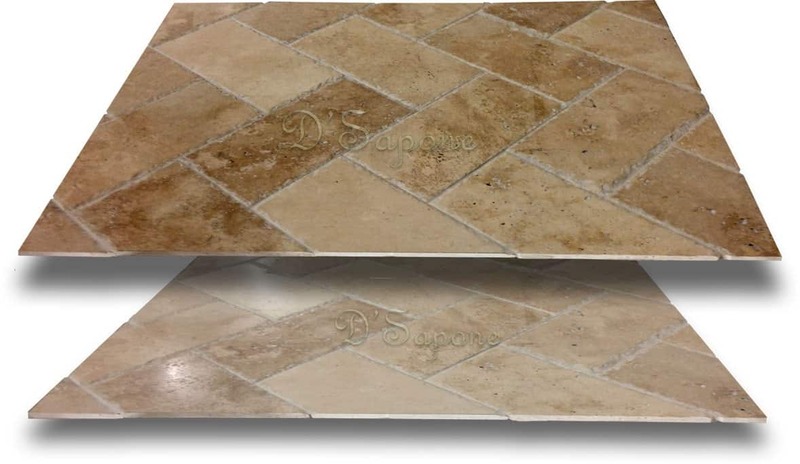 Our artists bring life to dull travertine stone floor in Honolulu using magically designed enhancer sealer. Besides sanitized, stain proof, and titanium sealed grout. 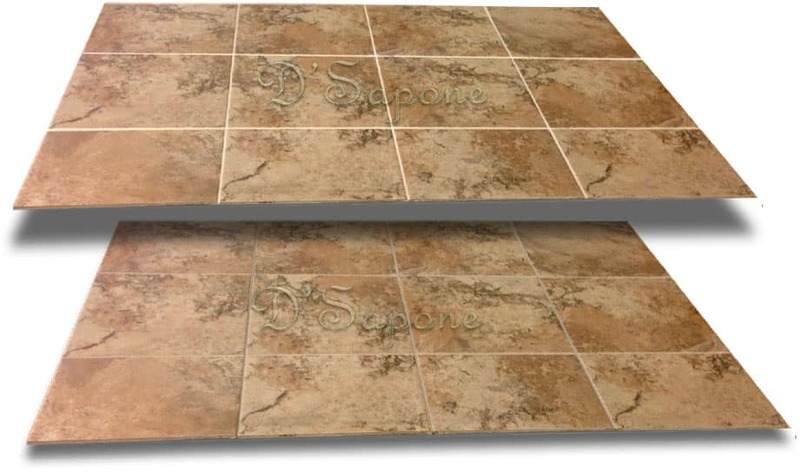 Caponi® sealer assists you in managing your tile and grout with ease. Also, it is not effected by harsh chemicals or scrubbing. Where sealer and chemistry combine. 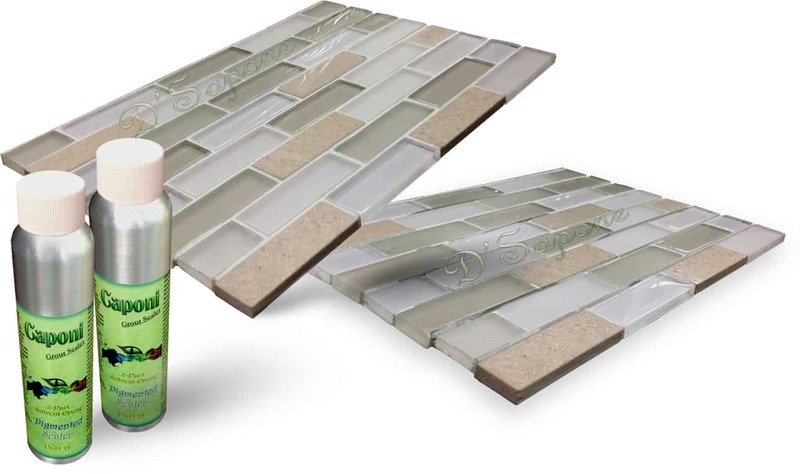 Dissimilar to acrylic sealers that wear off the grout within a short period, Caponi® carries a 5 year labor warranty with the use of Valore to oust scrubbing! 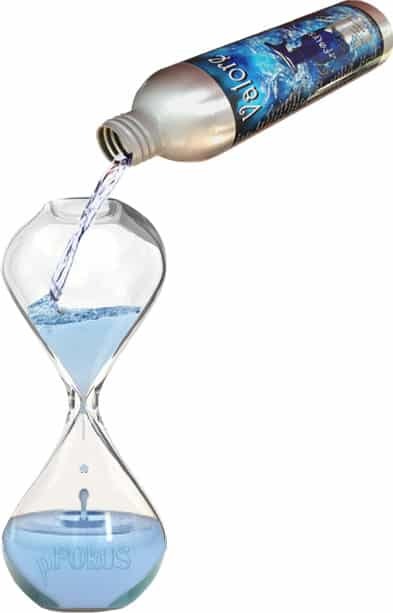 Where water based epoxy grouts stain within years, Caponi® refrains to do so. We don’t use ordinary sealers, as it’s not our style to receive callbacks continuously. Valore is not just a maintenance sealer & cleaner— it’s beyond that. 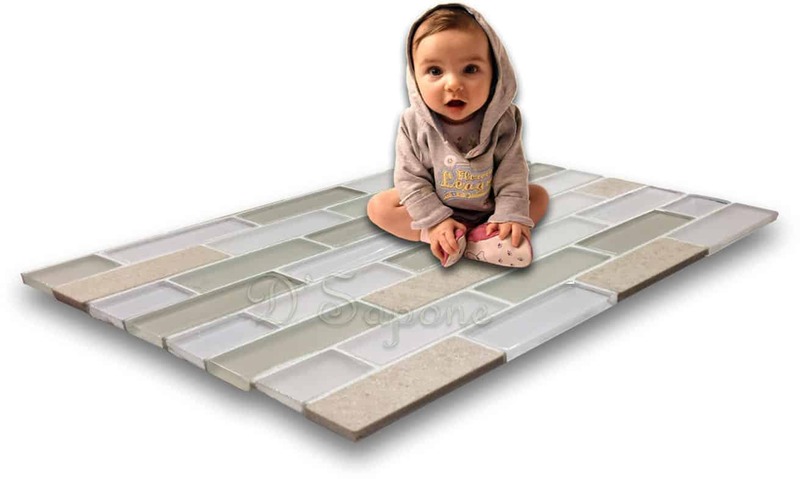 Gives your tiled floor a stunning look. We save your time while delivering a sparkling tiled floor. So we took off to do the unforeseen in Honolulu. We warranty your floor restoration for more than 5 years. So long…. stained floor grout. Here’s a new way to receive an estimate. Each estimate is ascribed to an artist, who will accomplish the process. Simply e-mail us pictures and our server will calculate the rest. No. only we can apply caponi. We restore the floor on an epic scale with incredibly engineered products from pFOkUS®.